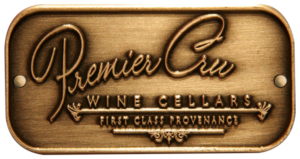 Premier Cru Wine Cellars has done it, by combining world class artistic vision with their love of fine wine by innovating an art-form building highly artistic custom wine cellars that cross the line as high class visual art. These 4 works of art amongst the many others not in the public eye are pushing the envelope on what a wine cellar can be – by infusing ambitious Visual Art into the functionality and utility of a custom wine cellar. Bringing it to it’s place now as Visual Functional Art. 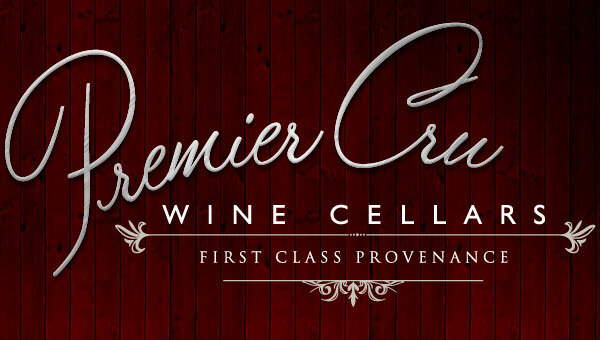 Our new, Premier Cru Wine Cellars, site is now live on the web.